It's easy to go with the flow of traffic. That is, when you can increase or decrease speed by increments of 5 mph - or even 1 mph. 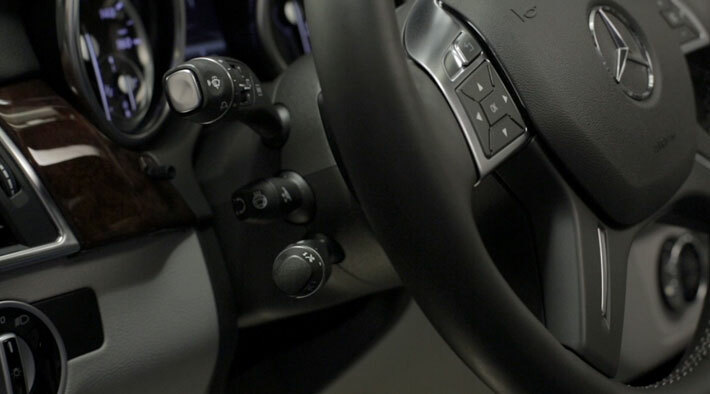 End your cruise-control session with a tap of the brake pedal. Or restore it just as quickly. Here's how.